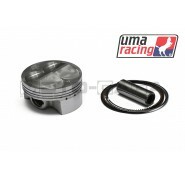 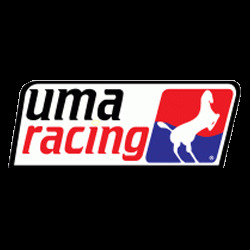 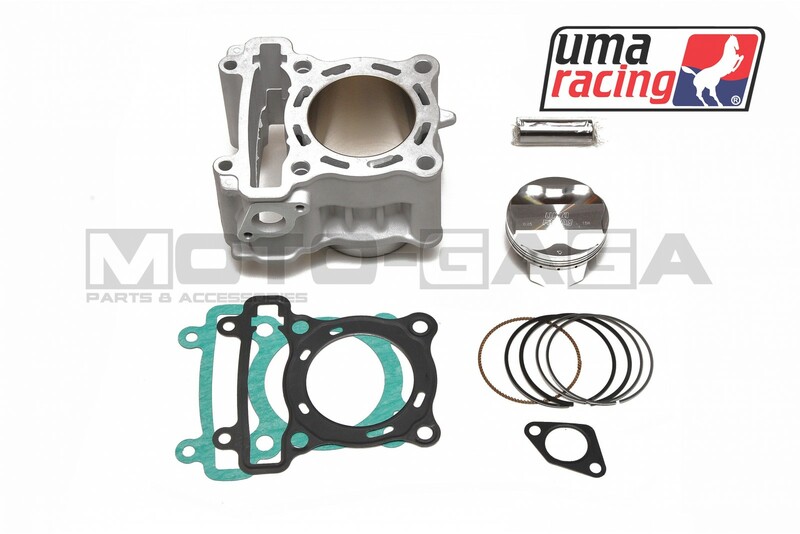 UMA racing big bore cylinder kits are plug and play ready for your machine, built to standards exceeding the manufacturers for worry free use. 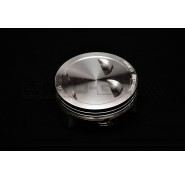 Ceramic block material will withstand higher engine temperatures. 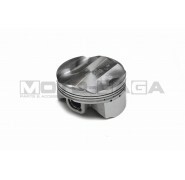 Available with forged, flat or high compression pistons . 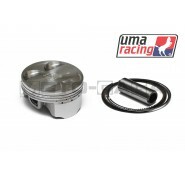 This kit is made for the Yamaha Y15ZR/Jupiter MX/Crypton X/Spark/Exciter/Sniper T150. 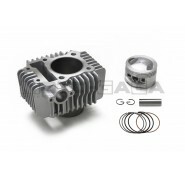 Also can fit models like the YZF-R15, R125, WR125, MT-125 that use the same engine. 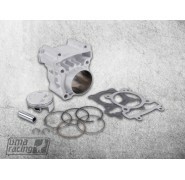 This performance big bore kit will increase your Suzuki's displacement up to 200cc with the stock crankshaft stroke! 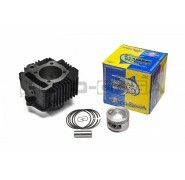 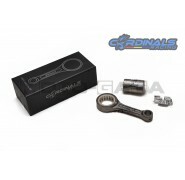 We may have stroker kits also available for this model. 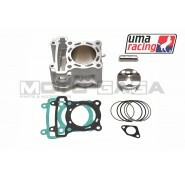 We also recommend your to upgrade your cylinder head/camshafts, carburetor, exhaust for best performance! 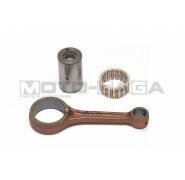 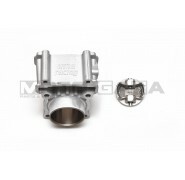 Can be used with older model (2008-14) engines, only timing chain tensioner of newer Yamaha engine will need to be used. 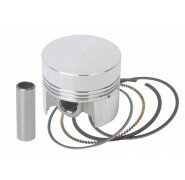 Alternatively we have plug and play cylinder kits for the old type as well.